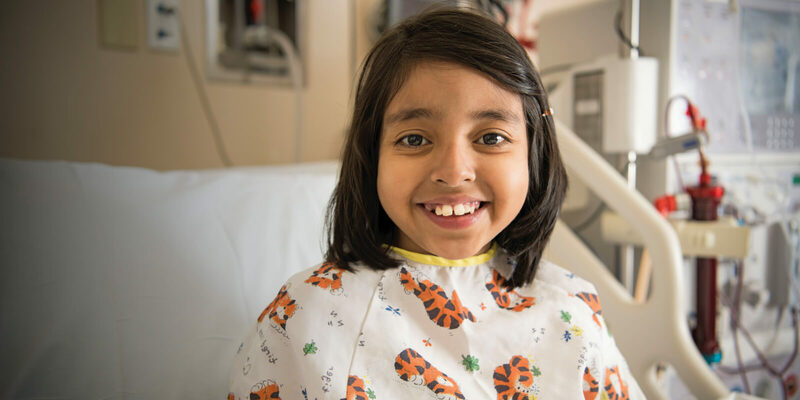 Site Designed by LA digital agency, Xivic Inc.
During March, businesses across Southern California are joining together to support Children's Hospital Los Angeles and bring attention to the health care needs of children. #MakeMarchMatter for sick children in your community. Show us how you #MakeMarchMatter by using our hashtag on social media.